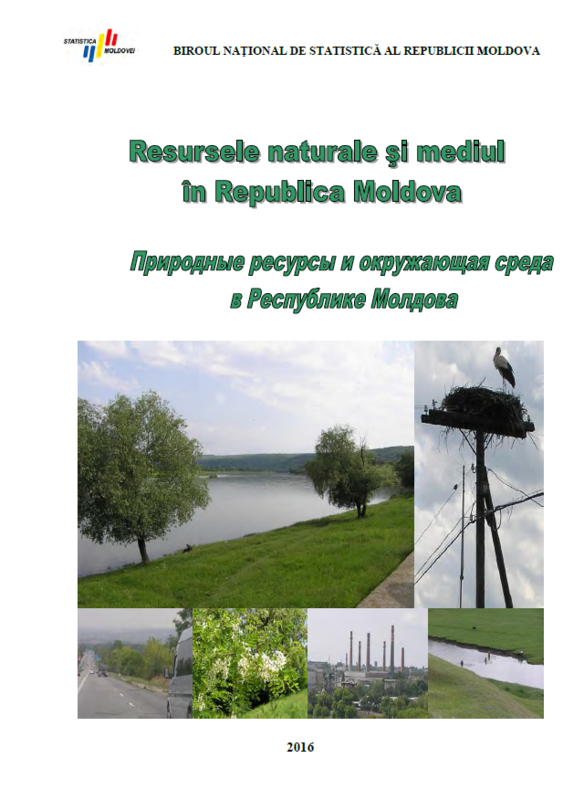 National Bureau of Statistics informs that the statistical compilation "Natural resources and environment in Republic of Moldova", edition 2017 was published on the web. Also, the compilation contains data concerning demographic situation and health conditions of population, some economical indicators. There is a special compartment dedicated to environment state in cities. Statistical data covers the period 2010-2016. Some indicators are presented by districts and by type of economic activities.